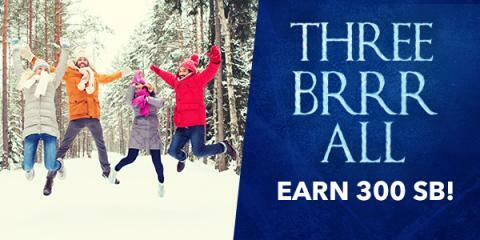 SwagBucks January Three Brr – 300 SB! So you saw one of my posts talking about the latest Swagbucks promotion and you pulled the trigger and signed up! That’s awesome. Maybe you heard about how we were getting loads of free gift cards and naturally you wanted a piece of the action. 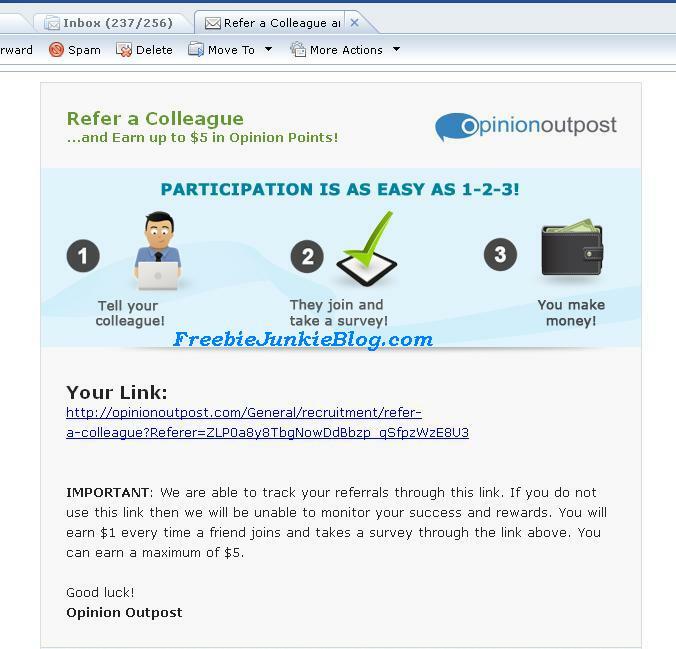 You did the prudent thing and clicked on our referral link! You signed up and here you are. What if I told you there was a 300 SB Bonus just waiting for you at the end of the month and all you had to do was earn your first 300 SB before the end of the month? To make matters better, what if your favorite blog who referred you also got the same 300 SB Bonus just because 😉 That’s what the Swagbucks Three Brrr All referral promotion is all about. Shop and Coupons – Earn Cash Back while you shop! Search – Earn SB while searching the web! Watch – Earn SB while you watch videos. Comedy, sports, news, or fashion, our Watch Channel has it all! Play – Earn SB while playing games, what’s not to like about that? Answer and Daily Poll – Earn SB for giving your opinion! 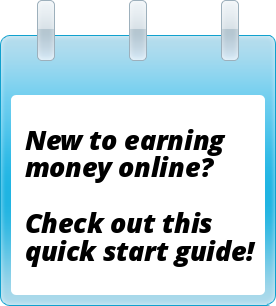 Discover – Earn SB while signing up for fun, exciting offers! See how easy it is? You’ll be at 300 SB like that! Good luck and and get Swagging! Please note: Sign-up bonuses, Swag Codes, Daily Goal Bonuses, and SB Visa Awards do not count towards the 300 SB required for the 300 SB Bonus. To be eligible for the 300 SB Bonus, you need to have signed up through a referral link between January 4-31, 2016 and earn 300 SB by January 31, 2016. 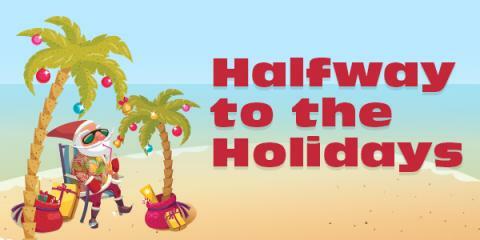 SwagBucks crosses $100 million mark! After 7 plus years, Swagbucks has reached a major milestone today – $100 million in gift cards and cash paid out to its members! To celebrate, they’re giving away tons of points (called SB) that you can use to get free gift cards or cash back! There is no limit to how many points Swagbucks members can earn and they never expire. Points can be redeemed for cash via PayPal or for gift cards for hundreds of retailers like Amazon, Walmart, Target, Best Buy, Toys R Us, and more. Sign up today and if you earn 300 points, called SB today (that’s equivalent to a $3 Amazon Gift Card), you’ll get an additional 300 SB bonus on top of everything else! It’s simple, it’s free and it works. Click here to join today! 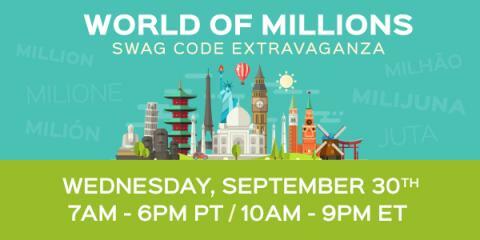 Swagbucks members should keep an eye out for Swag Codes today. Starting at 7:30 AM they’ll be releasing extra codes all day long. If you haven’t joined Swagbucks yet, you’re missing out on an easy and fun way to get gift cards or PayPal. You can see my results with the program here. Newer survey site MySoapBox is still an excellent contest bet for entries with pretty good odds to win. “We want to hear your best clean up stories and tips! Have you ever participated in a charity clean-up? What about clean up around your home? “Want another opportunity to earn 25,000 points and the opportunity to redeem your points for a prize? We’ve added a special public referral link to the Refer a Friend page on the MySoapBox website, making it easier to refer friends and family and earn points. For the month of March, we’re running a contest in which the MySoapBox member who gets the most new members to join will win an additional 25,000 points along with the 250 points for each referral! 25,000 points translates into a $25.00 gift card in their redemption catalog. They offer a variety of merchandisers, retailers and restaurants. Because this is a new-er survey site, odds are pretty good for winning these. If you’re not already a member, now would be a good time to take a look at this promising new rewards program. Lots of people want to join the Pinecone survey site, but they don’t always have open registrations. I wanted to get a quick post up letting people know that right now, they’re offering registration through FusionCash. If you’re a FusionCash member – head to FC Surveys and register for Pinecone to get a $1.00 credit in your FC account. And if you’re not a Fusion Cash member, now would be a great time to sign up! They had discontinued their referral program a while back, much to my dismay. It’s great to see it starting back up again! I still think I’ll go with the PayPal option, but I thought this was interesting news for Amazon Gift Card redemption fans. For more about eBates including my review, please visit this page.